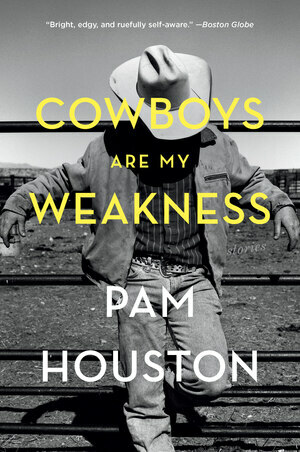 In Pam Houston’s best-selling story collection, we meet smart women who are looking for the love of a good man, and men who are wild and hard to pin down. Our heroines are part daredevil, part philosopher, all acute observers of the nuances of modern romance. Cowboys Are My Weakness is a shrewd and intoxicating look at men and women—together and apart.